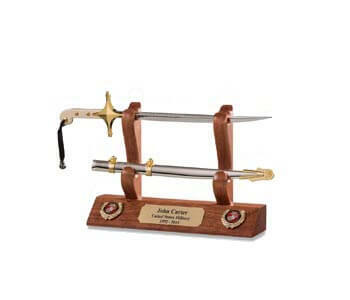 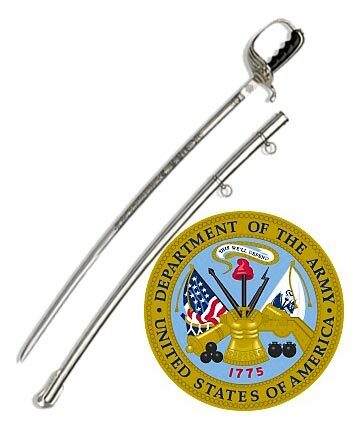 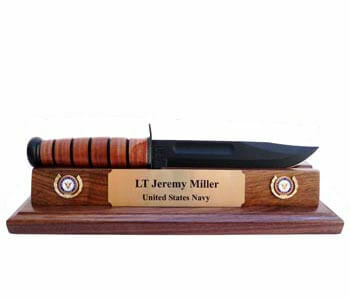 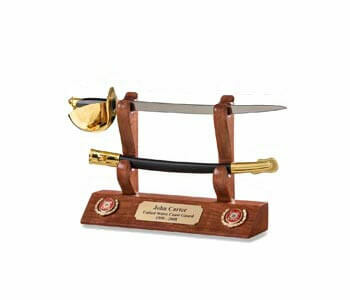 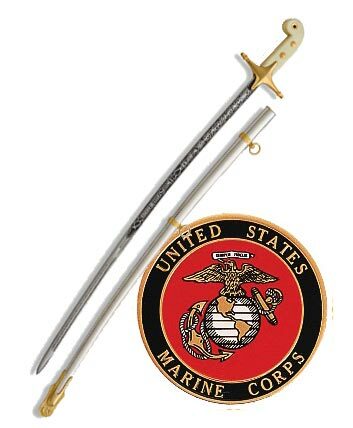 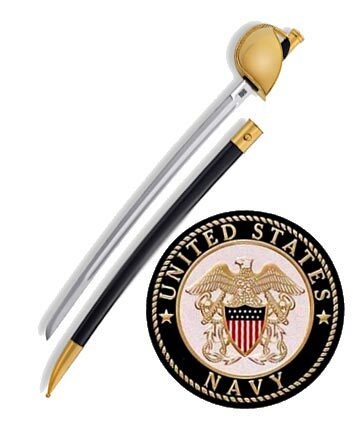 An excellent way to display your United States Military swords: sword display shields. 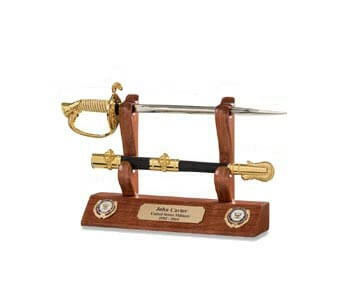 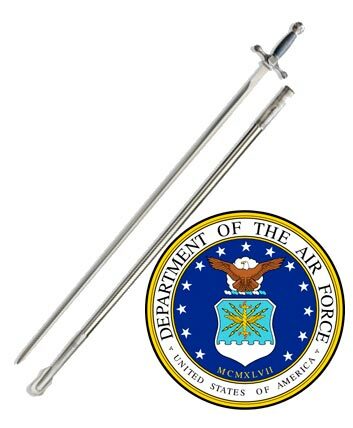 These handy and durable sword display shields will keep all of your precious military swords in peak display condition for years and generations to come! 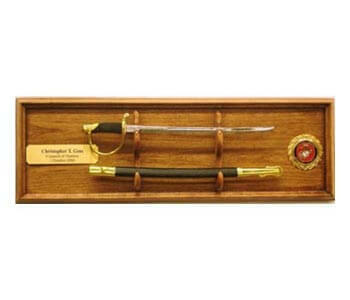 If you're serious about handing down your swords as family heirlooms, these sword display shields will be a necessary part of your sword storing and upkeep process. 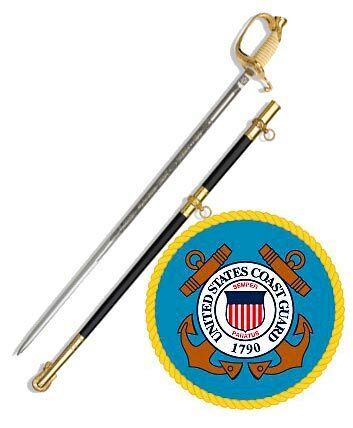 These unique and finely crafted sword display shields are not mass produced, but are custom crafted to fit the needs of each and every individual customer. 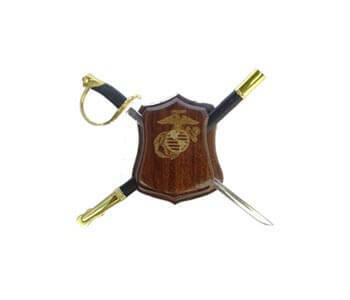 Because they are made to fit each individual order, this means that these sword display shields can be custom designed to include the insignia of your personal branch of military service. 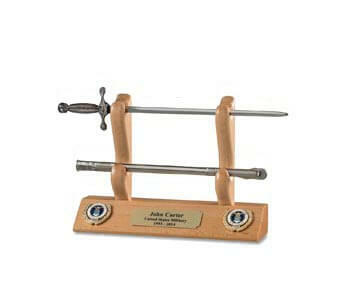 You can also engrave the case with a motto or message of your own choosing. 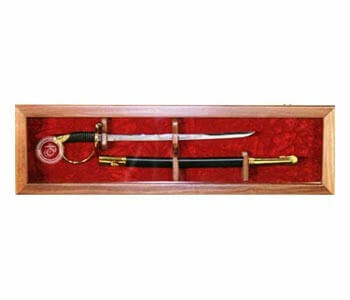 In addition, you can even specify the exact type of wood that your sword display shields will be made of. 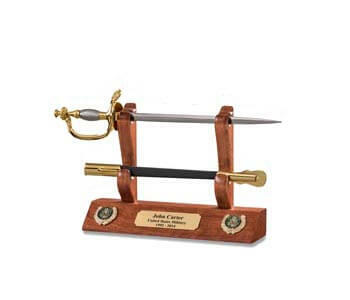 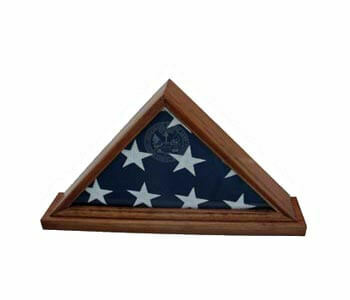 These finely crafted display cases afford you the opportunity to customize them using state of the art laser engraving. 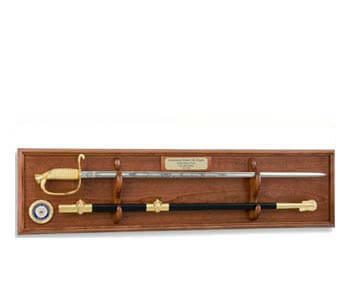 Check out these uniquely crafted sword display cases for yourself, and you will quickly see that they have been engineered specifically for the purpose of preserving your precious United States Military swords. 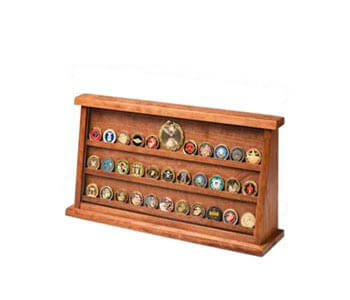 Customize them with the description or homage of your choice, and pass them down to your descendants with pride!